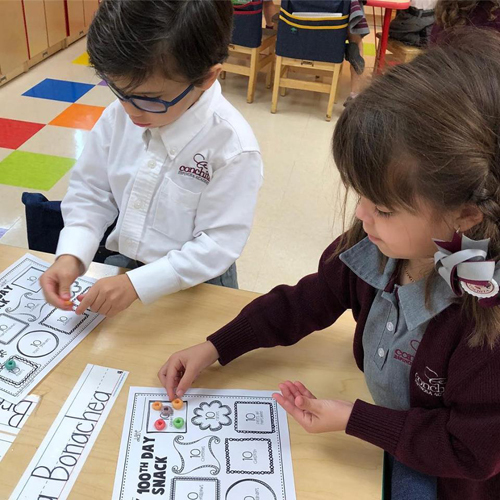 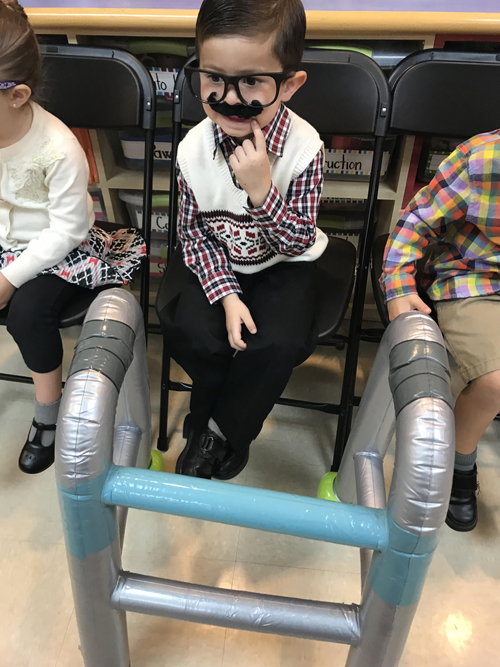 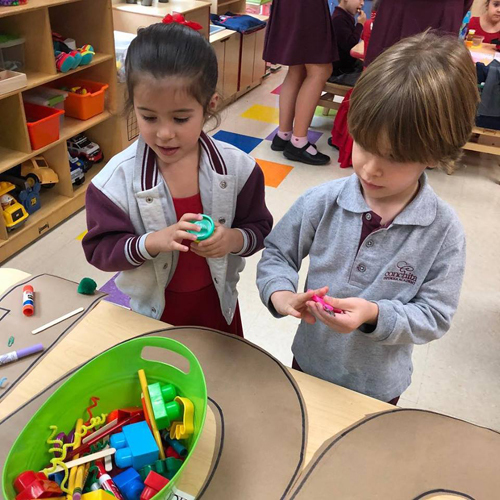 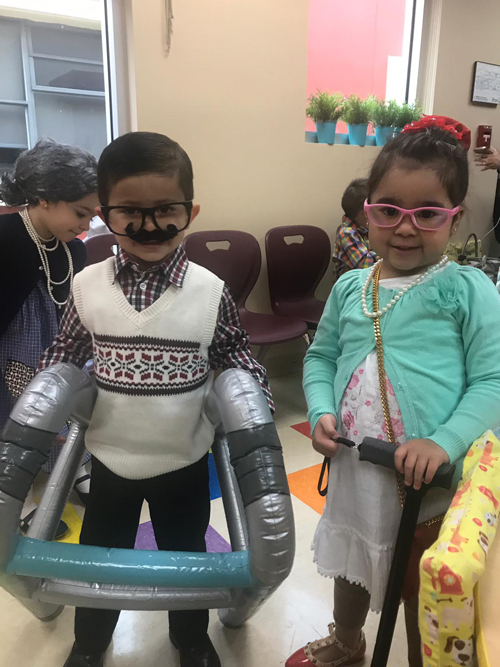 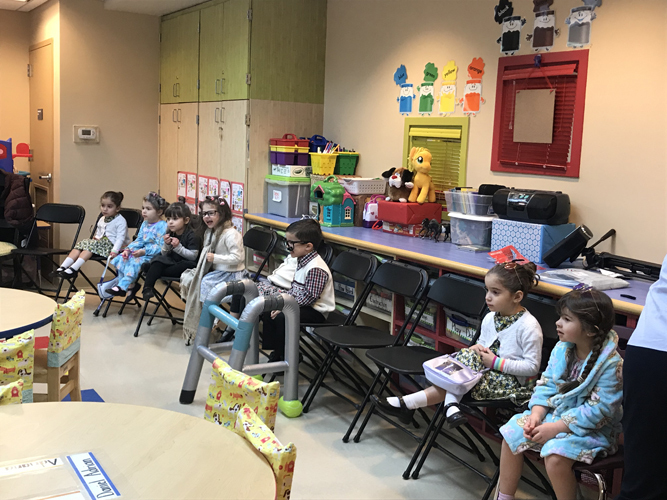 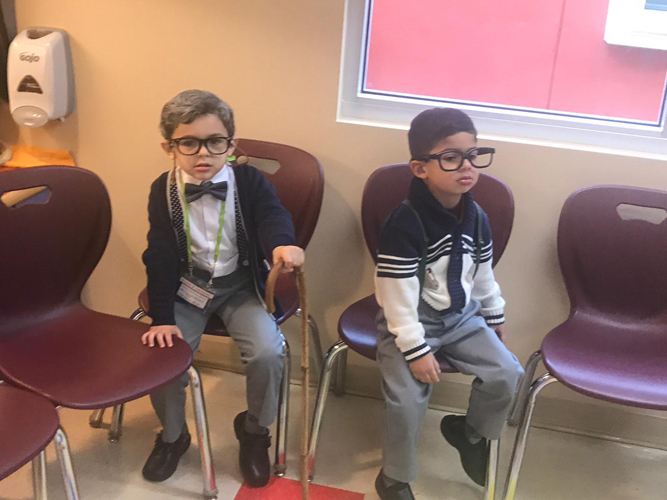 On January 31st CEA celebrated the 100th Day of School! 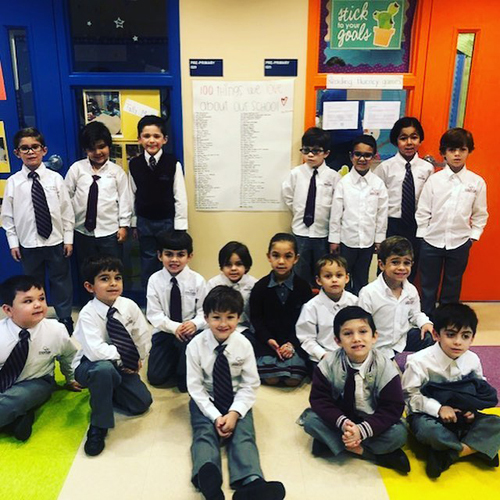 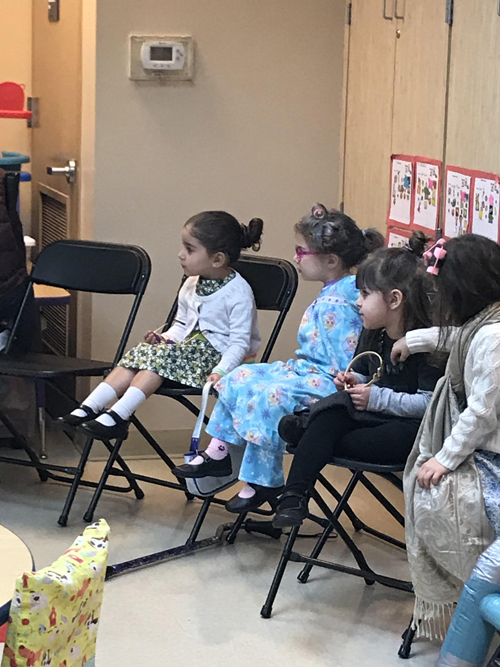 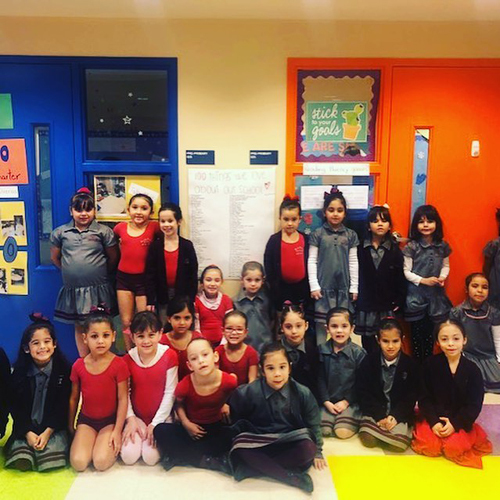 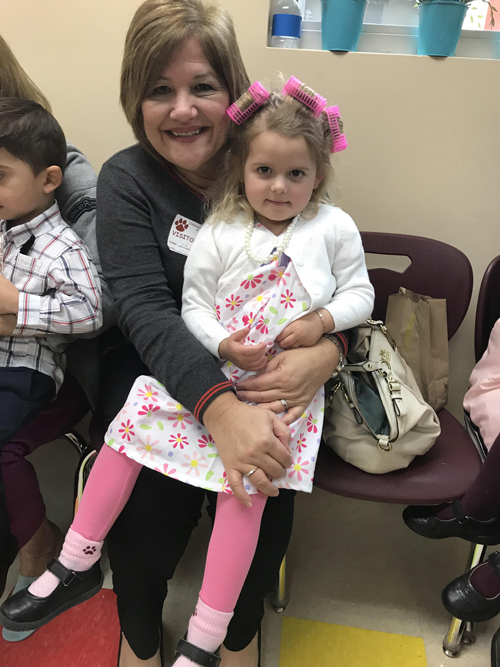 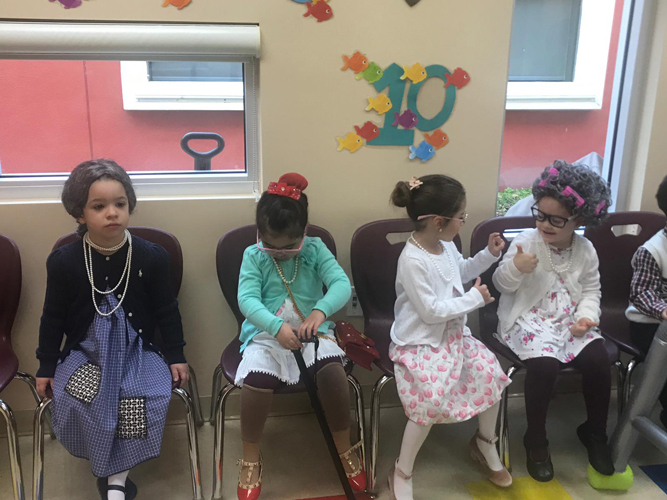 Our Early Childhood grades each had special celebrations in honor of this milestone. 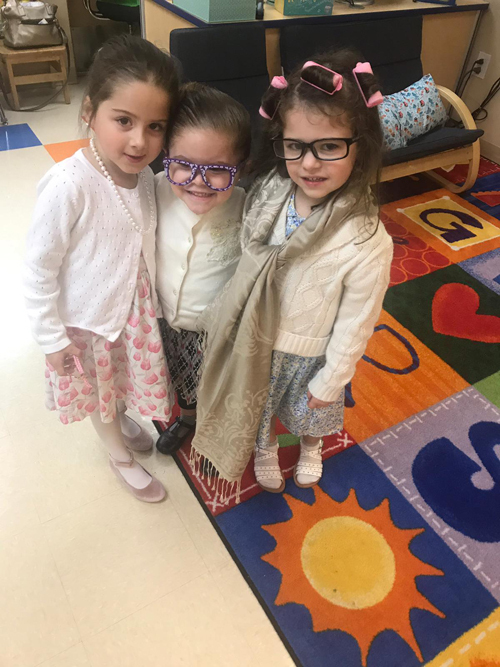 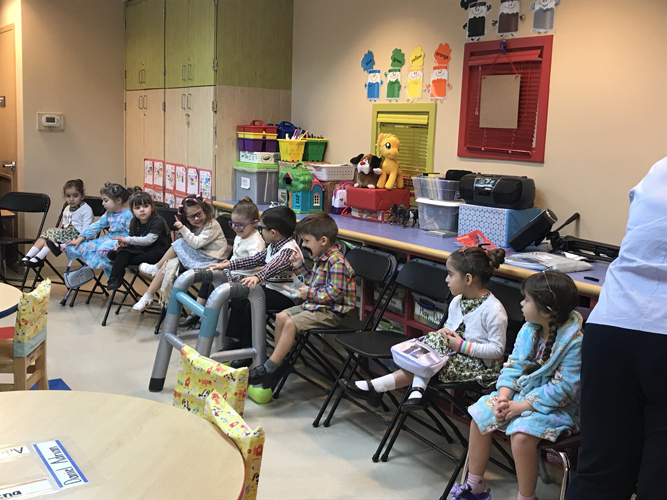 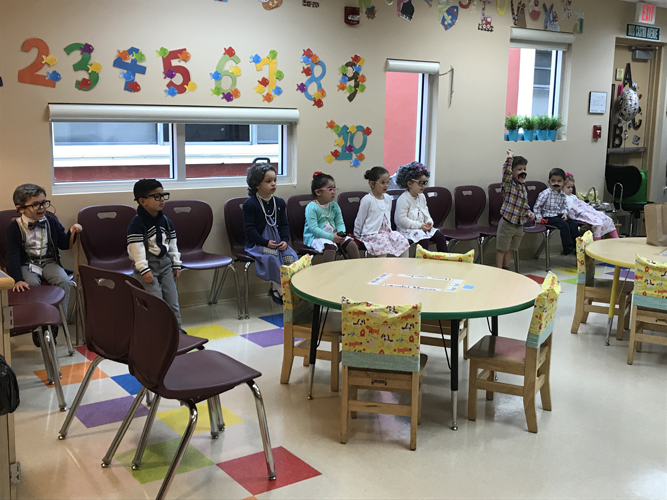 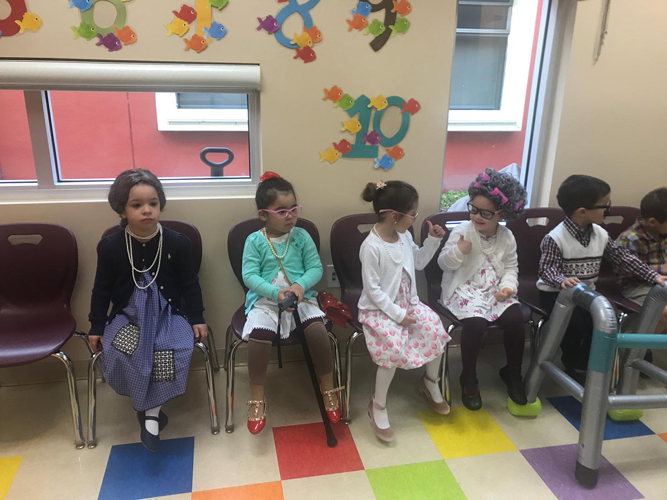 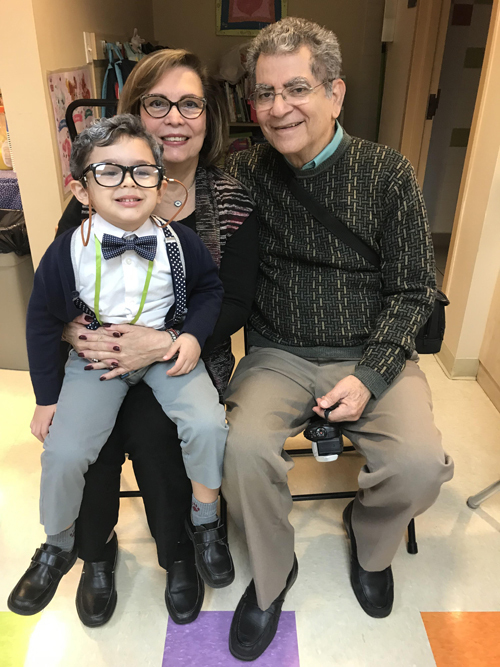 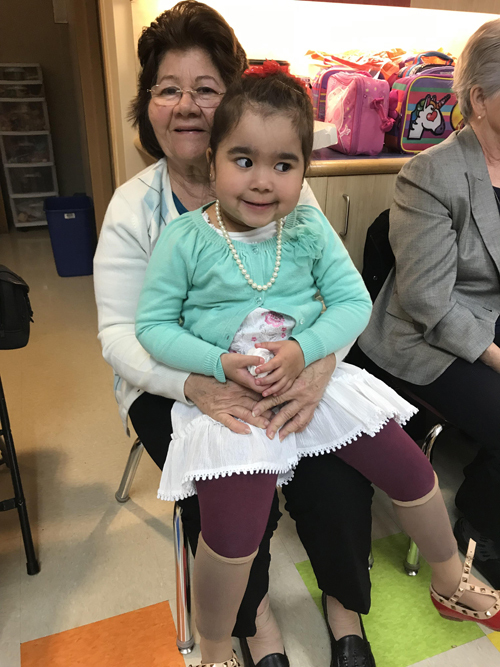 K3 dressed up as if they were 100 years old and had a special grandparents' breakfast in their class. 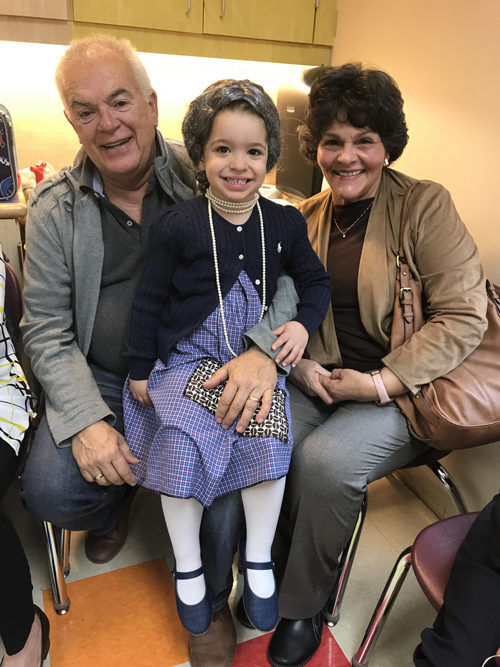 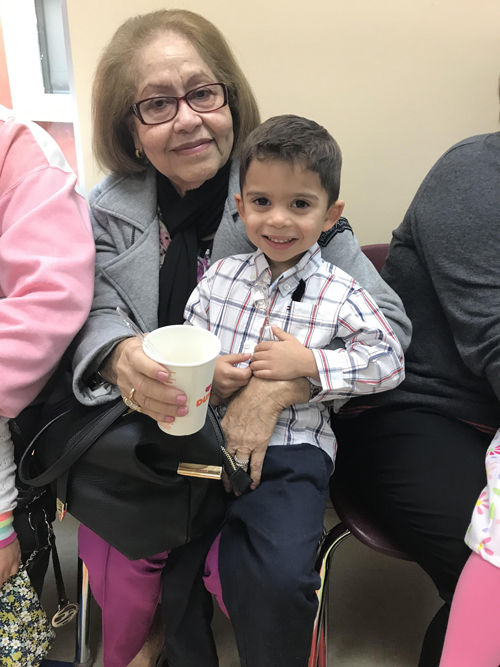 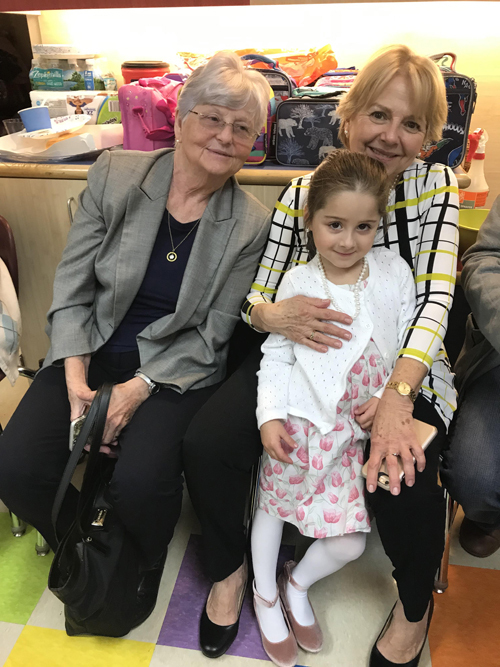 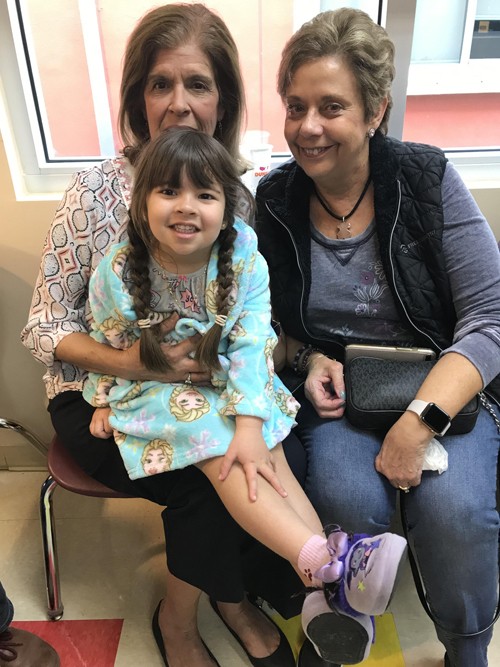 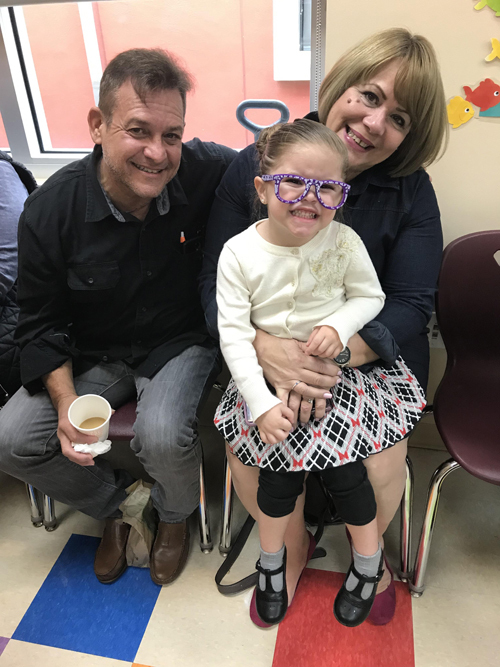 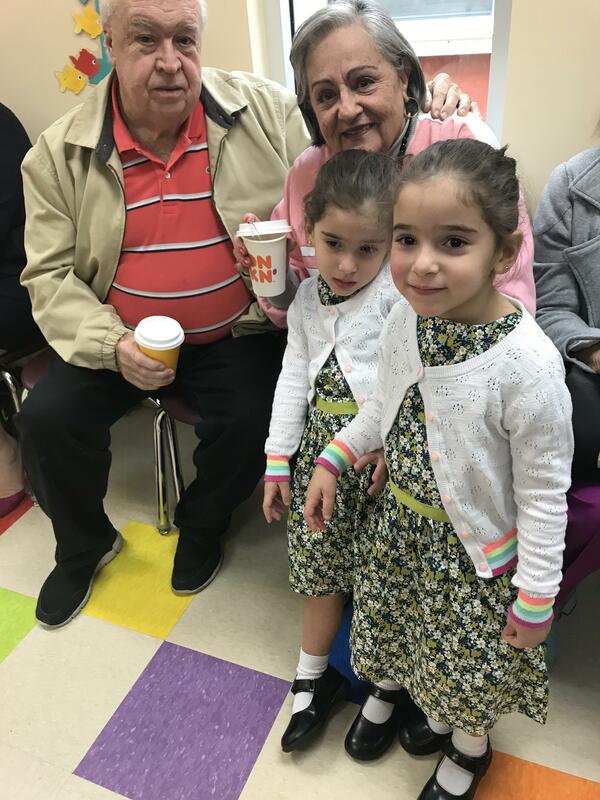 Thank you to our lovely grandparents who came and to Mrs. Castro, Ms. Merce and Ms. Magaly for this great idea! 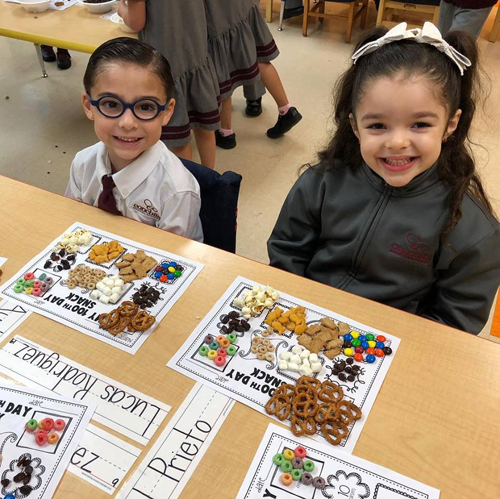 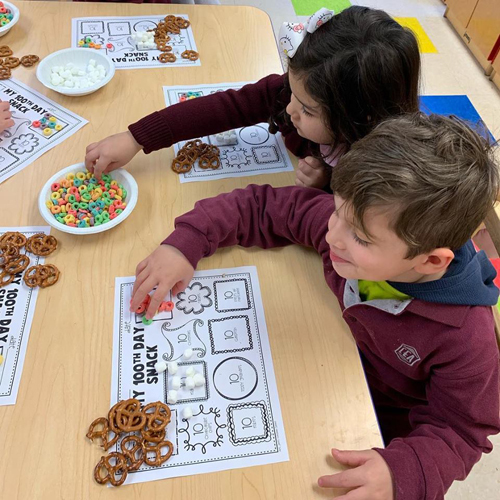 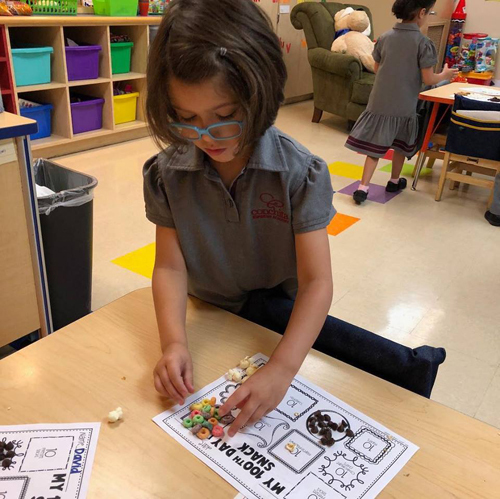 K4 participated in the 100 Day Snack Activity. 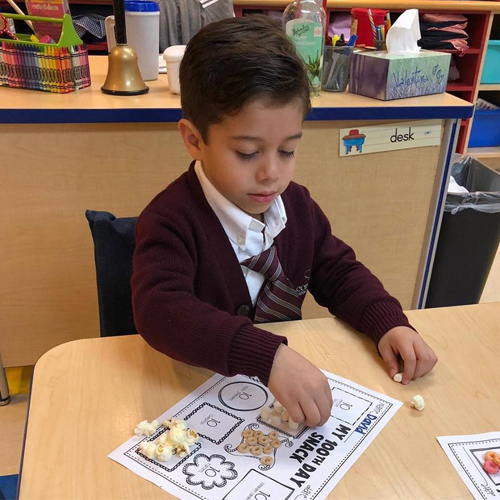 Each student counted 10 of each snack item to make 100! 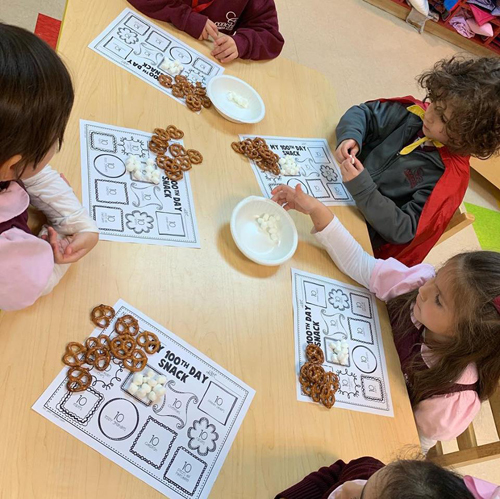 They got to eat some of the delicious snacks after they finished counting. 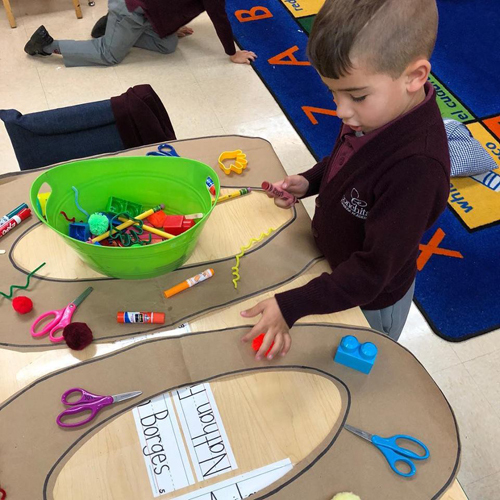 They also created a banner of 100 of the supplies they use every day in K4. 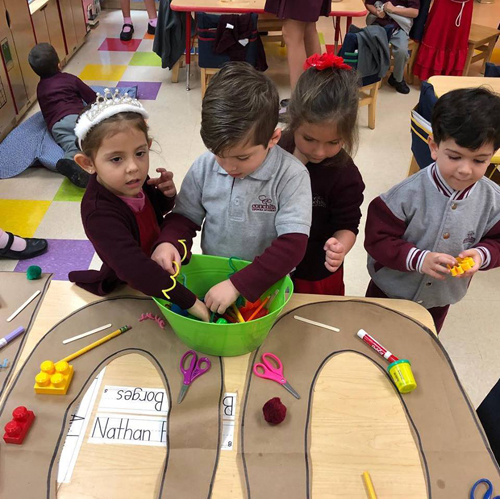 PrePrimary came together to make a super list of 100 thinks they love about CEA!